If your Satellite Navigation device is failing to pick up a GPS satellite lock or the signal drops frequently, then this is the correct repair service to order. 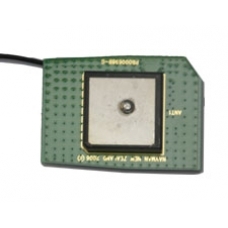 Our technicians will replace the faulty GPS Receiver with a brand new one, restoring GPS functionality to your unit. This is an in-house Navman PDA repair service, when ordering this service you are required to ship the Navman F20 into our repair centre for works to be undertaken.